Europe’s leading startup and technology event, Slush Global Impact Accelerator 2016 has been launched. Lusaka’s innovation and technology hub, BongoHive is excited to be part of Slush for the first time. 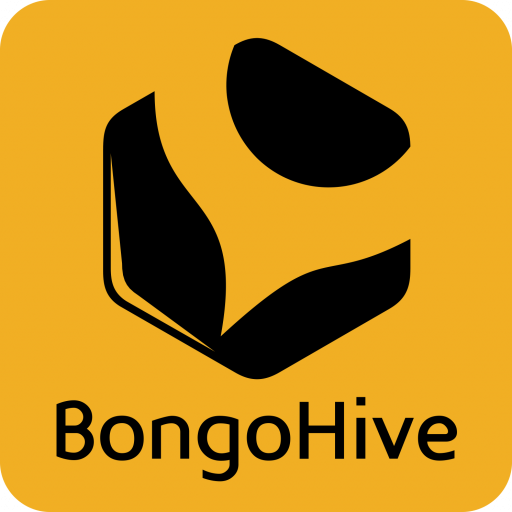 BongoHive will be hosting Slush 2016 local competition this August to select startups that will represent Zambia at Slush Global event in November – December 2016 in Helsinki, Finland. Slush Global Impact Accelerator is a program created in collaboration with the Ministry of Foreign Affairs of Finland and multiple partners globally. The purpose is to create a leading global program to support startups that are looking to solve some of the most pressing global challenges and contributing to the discussion on impact investing. Slush brings together impactful entrepreneurs from emerging markets to Helsinki to accelerate their business, attract additional financing and make an even greater impact on their societies and beyond. The program includes online pre-event coaching and Helsinki boot camp program from November 22–December 2, 2016 culminating in Slush. In 2015, Slush brought together 15,000 attendees from one hundred nations for the two-day event held in Helsinki, Finland. This year, a group of 40 entrepreneurs from around the world, including the winning entrepreneur from Zambia will join the program after all the final selection procedures are completed. For the local competition, interested startups should apply by filling in a pre-registration form. The startups with the biggest potential to win the competition and who fit the selection criterias for the impact innovations & social entrepreneurship will be shortlisted. A max of 15 startups will be shortlisted for the Local Pitching Competition. The slush local competition will be held on 26th August 2016 at BongoHive Plot 16948B Thabo Mbeki Road in Lusaka, Zambia.